As someone who has lost important files from the computer hard drive in the past, I’m always interested in what’s new in the data recovery world. When I lost my photos from the last European holiday, I tested numerous free programs in a desperate attempt to save them, and did it again when a friend of mine lost important business documents on his laptop. 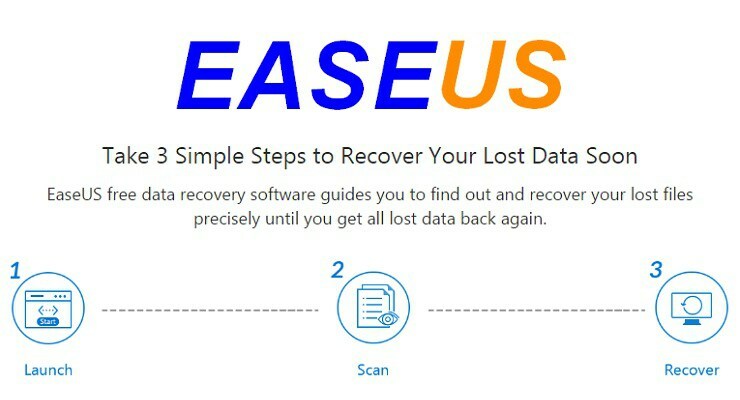 I wish I had EaseUS Data Recovery Wizard then – because all my attempts failed, and we had to go to professional data recovery service. Before we get into the features of the software, let me ask you: What would you do if you lost a folder with your holiday photos, or your study material, or important work files? Do you know how to recover deleted files without forking out large amounts of money on professional data recovery services? Luckily nowadays you can perform data recovery yourself – especially when you have a good software that does everything for you. You hope you never have to use it, because you always back up your important files to external devices or to the Cloud, or your PC is super reliable; but if one day the worst case scenario happens, it’s better to be prepared. 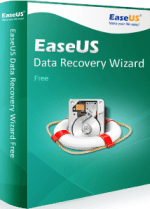 EaseUS Data Recovery Wizard is an easy to use, advanced data recovery software that can help you recover accidentally deleted data from your hard drive as well as lost files from damaged or formatted hard drives. It can also recover data from USB, SD memory cards, and other storage devices. This very useful software can even help if your PC falls victim to a virus attack or if a system crash wipes your partitions, and all your files. 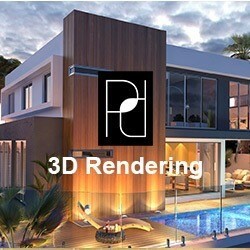 Mac users will be glad to know that there is a Mac version of the software, as well as one for Windows. Once you install and run the software, the wizard guides you through the basic quick scan and a deep scan to find all the lost and deleted documents, photos and media files. During the process, you don’t have to recover all recently deleted data. You can preview all the files that can be recovered and then pick and choose the ones that you need back. Then simply choose your new destination and click Recover. For a complete how-to guide, please go here. PC Data recovery wizard – for your internal, external and SSD drives in PCs and laptops. Even server drives are supported. Memory card recovery wizard – for restoring data from memory stick, SD or CF card, Micro card. USB driver recovery wizard – for USB drives, flash drives, pen drives and other removable storage media. Other digital device recovery wizard – for digital cameras, mobile phones, ipod, music and video players. The software is extremely easy to use, it is translated into over 17 languages and has very basic system and hardware requirements. All you need is a x86 based CPU, 128MB of RAM and 32 MB space on your hard drive, along with Windows XP/Vista/7/8/10. And the best thing is, it’s free! Mac users can download a free trial version before deciding whether to buy the Pro version for $89.95. For more information, please go to EaseUS website. This is one of the best tools for getting lost memories back l have ever found.Thanks for sharing. It is so usefull for us.We can easily come back our lost files.Thanks for sharing. ease us data recovery is the best software of data recovery.